A bitterly-fought political campaign to address the rapidly-growing homeless population in a wealthy southern California county points to the yawning inequality gap in the US. A wide-ranging plan in southern California's Orange County that was intended to relocate hundreds of homeless — including children, women and the elderly who had been forcefully kicked out of long-term camps by placing them into nearby shelters — has been halted after well-heeled residents raised an outcry. 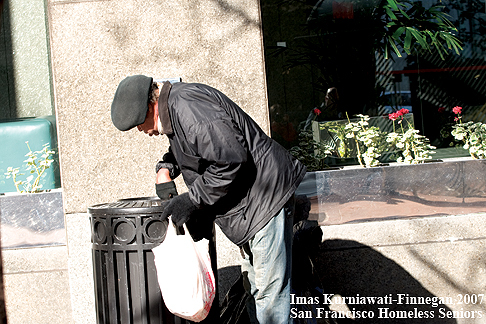 Even as local politicians, police and health care professionals assert that addressing the needs of the homeless is a priority, residents in the US are fighting tooth and nail to prevent relocating poverty-stricken groups to shelters anywhere near their homes, shops and schools. Community leaders in the affluent California coastal towns of Huntington Beach, Irvine and Laguna Niguel will sue Orange County to stop a shelter plan, while many local officials are aggressively lobbying for the county to completely eliminate those towns from participating in the social program. 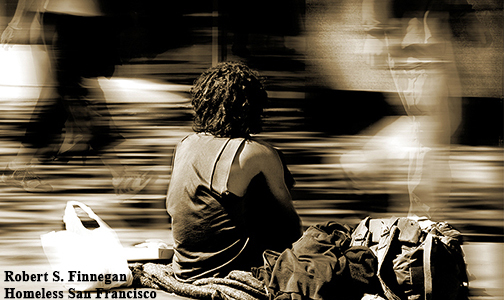 In the classic story of a snake biting its own tail, local US law enforcement groups, at the behest of local governments, evict homeless from encampments following complaints from nearby residents, but the shelters are full and federal judges rule that elected and appointed officials must find a place for the homeless to live, or risk stiff penalties. Residents in Orange County are closely watching what, if any, action will be taken by a US district judge if local governments fail to provide the federally-mandated shelter for homeless in the area. Adding oil to the tinder of a nascent social bonfire, the federal judge has also warned that displaced homeless may not be placed in facilities that are already at capacity. "We have a countywide problem of people sleeping in the streets," said associate professor of political science Fred Smoller at Chapman University in Orange County. "If the political system hasn't solved the problem, the legal system will have to step in," he said, cited by Latimes.com. The failure of the Orange County program — and that of many other similar plans in the wealthiest country in the world — points to a unique issue at the center of the US homeless crisis: everyone agrees that the unsheltered must be assisted, but nobody wants them anywhere close. The chairman of the Orange County board of supervisors, Andrew Do, declared that local officials, as well as residents, must change their approach if they want to address the problem. "Every city has its own homeless population and it would be shirking one's responsibility to deny that and not to offer some help," Do said, cited by Latimes.com. The high-ranking official spoke directly to the towns within his county that are threatening to sue, asserting that their stonewalling will make matters worse. "Cities, when you don't provide viable alternatives, what do you think the judge will do?" he asked. 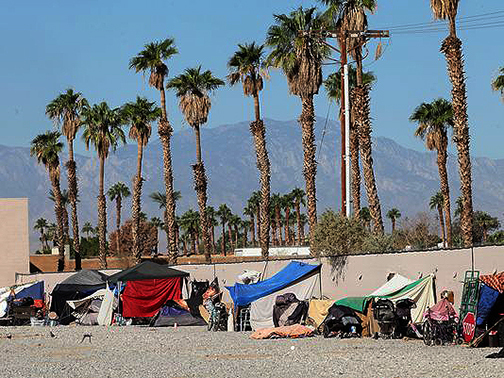 "The court may have to issue a temporary restraining order that will not allow cities to enforce anti-camping ordinances — and then […] the whole county can be like the riverbed," Do suggested, referring to a recently shuttered homeless encampment. 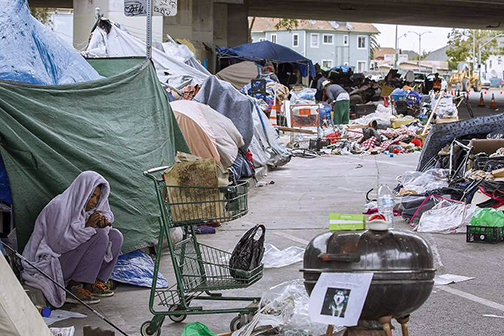 The California towns of Huntington Beach, Laguna Niguel and Irvine have vowed to keep fighting to prevent the construction of new shelters, often bolstering their complaints with incendiary but popular claims that homeless people are vermin, criminals, or worse. "I am stunned that anyone at the county thought it was a good idea to place 100 homeless individuals in tents that are adjacent to not only a residential neighborhood of young families, but also a day-care center where innocent children play and just a few hundred yards from an elementary school," lamented Laguna Niguel Mayor Elaine Gennawey. "We will do everything in our power to prevent this from occurring," she declared. 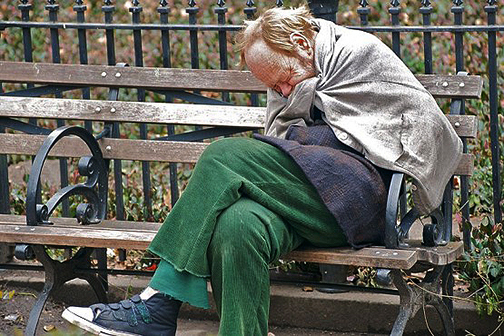 Recent data from the US Housing and Urban Development agency's Annual Homeless Assessment Report found that a reported 1,593,150 people were homeless during the period from October 2009 through December 2010. 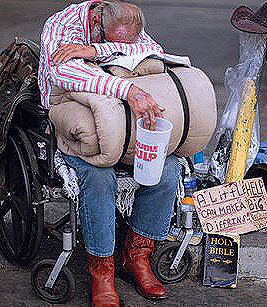 Recent reports have noted that the US homeless population is on the increase for the first time since 2010.